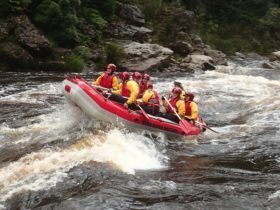 RoamWild Tasmania operates adventure tourism from The Paragon Theatre, Queenstown. The ‘Lost Mines-Ancient Pines’ tour specialises in Tasmanian special timbers, 1880’s Gold mines and early 1890’s underground copper/gold/silver mines. All amongst world heritage wilderness with Huon Pines, King Billy pines and other Tasmanian species. Pan gold (guaranteed) and gemstones. Rockchip Chalcopyrite and Malachite samples. Enjoy a crib break in the Proprietary mines. The ‘Lake Margaret Hydro Power’ tour visits the 1914 Lake Margaret power scheme. 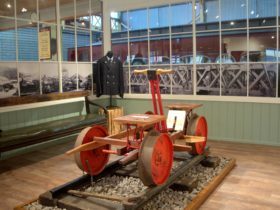 Enter the powerhouse, see the original machinery, the wooden pipelines delivering water to turbines and the village still standing. Enjoy the video presentation with morning/afternoon tea in the village hall. ‘Mountain Heights’, 4×4 onto the Western range high above the wilderness landscape and enjoy incredible views and photographic opportunities that must be experienced to believe. Marvel at massive pink conglomerate rocks and enjoy awesome vistas. Extend the mountain adventure with a nighttime rainforest experience of ‘Wildlife Nights’ spotting local wildlife and hearing stories of the Pines & Miners of the past. West Comet Crocoite visits a working mine at Dundas where guests can mine some crystal gems to keep. Enjoy a miners crib break. Have your gems evaluated at the local gem trade. 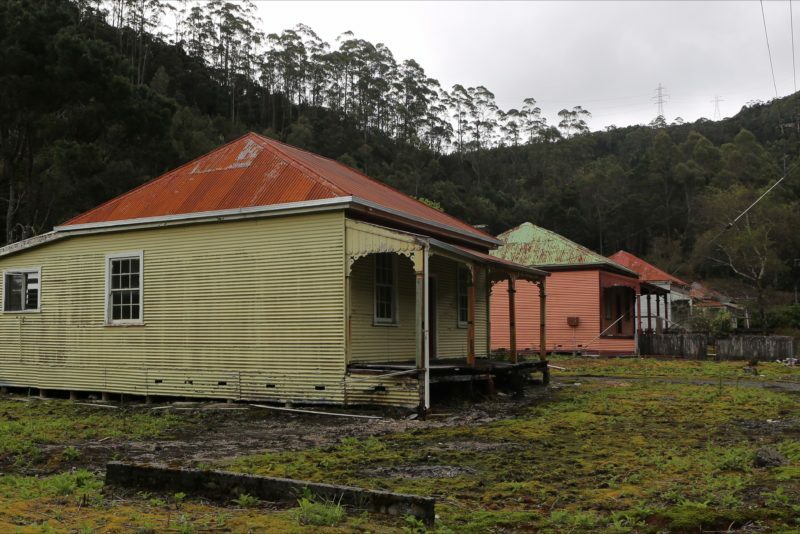 From 1881 Pioneering Miners and Piners along Macquarie harbour forged their way into the wilderness seeking gold. 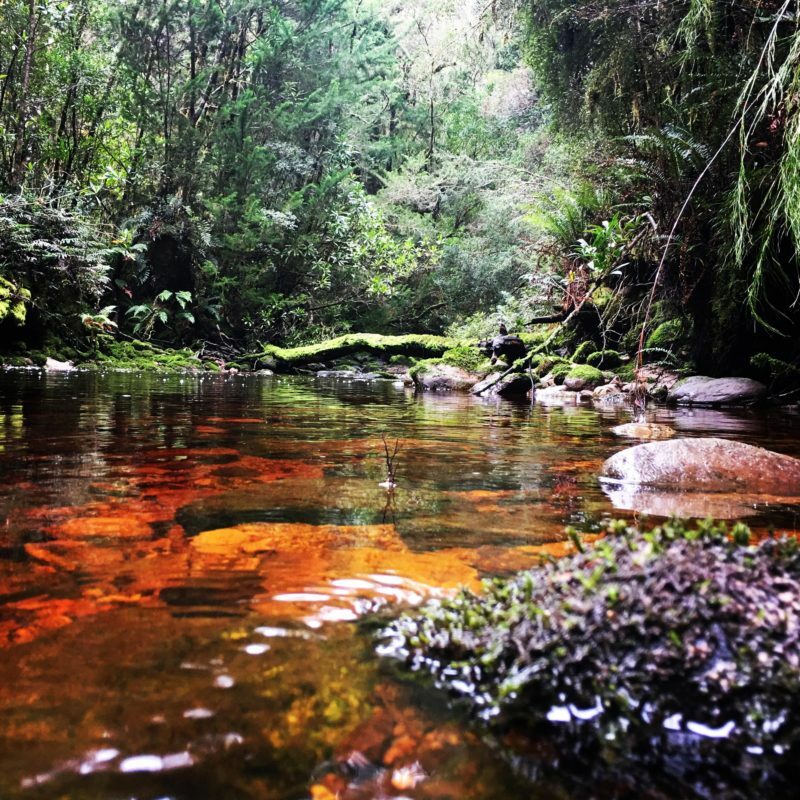 Not just gold in the streams and rock but also the golden timber of Huon Pine, King Billy, Sassafras and all the Tasmanian special timbers species growing in the most ancient forests. See the places and hear the stories with a passionate local as your guide. Interact with real piners at Tasmania’s largest Huon pine mill and select your own special timber souvenir. Try gold and gemstone panning/fossicking and mine ore in a real underground mine. Be treated to a miners crib break at #1 stope. 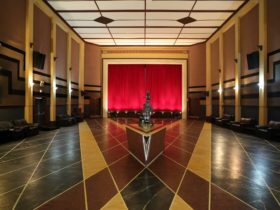 Enjoy the space at the Paragon Theatre before one of RoamWild Tasmania’s guides take you to visit the 1914 commissioned hydro power station and still standing village. Tour the village and enjoy an interpretive visit to the village hall. Take in the video presentation while your guide prepares a morning or afternoon refreshment. Enter the still working power station and touch the wooden pipelines that still deliver water to the turbines. 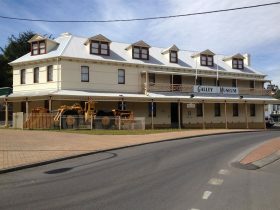 Visit the hallowed hallways of the Mount Lyell Mining and Railway co’s general office from which Robert Sticht to Keith Falkner ran the show. 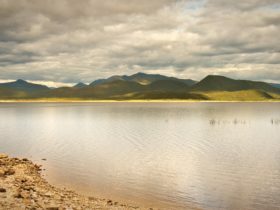 Note: The Lake Margaret hydropower scheme is in full operation, is a working industrial site and is one of Hydro Tasmania’s generating assets. This 4×4 vehicle tour visits the Western range high above the wilderness landscape. Incredible views and photographic opportunities that must be experienced to believe. Marvel at massive pink conglomerate rocks and enjoy awesome vistas. 1.5 hours in duration if you just want to get right to the views. An outdoor dining experience is available followed by a wildlife spotting adventure to make a most memorable afternoon/evening adventure. Travel to the Dundas mineral field and into the West Comet Crocoite mines where we interact with this working mining show to find our own Crocoite crystal gems from the number 1 adit. After the ore and gems are sorted and washed enjoy a crib break at the number 4 adit before entering this mine to find more Crocoite, Serpentine and a host of other mineral samples that occur here. Then take the samples to the local trader for evaluations. We just never know what we may find and the prize is yours to keep.